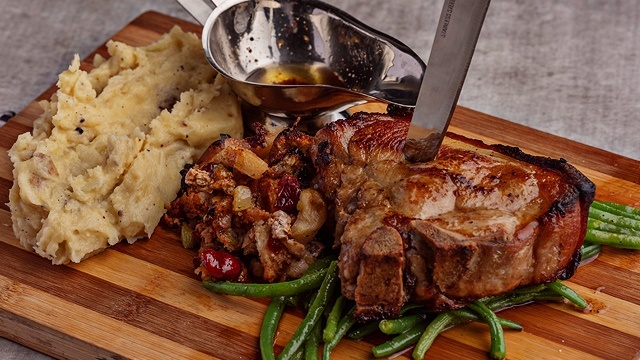 Have you tried EAT FRESH's Cantonese-style roasts and rice bowls? 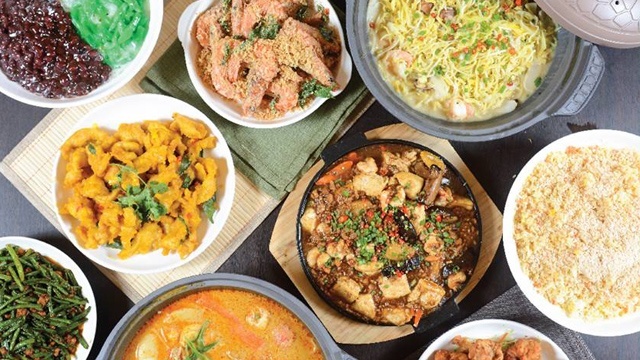 (SPOT.ph) For Asian skewers and Cantonese-style grub, EAT FRESH Hong Kong is a hole-in-the-wall eatery you shouldn't miss. 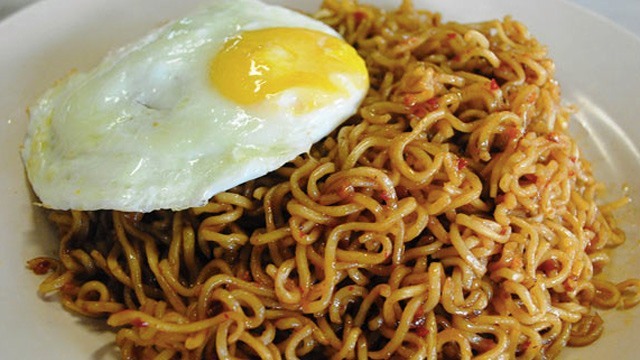 While their Little Baguio branch is perhaps the most well-known, they also have branches in Marikina, Santo Domingo in Quezon City, and now in Katipunan! 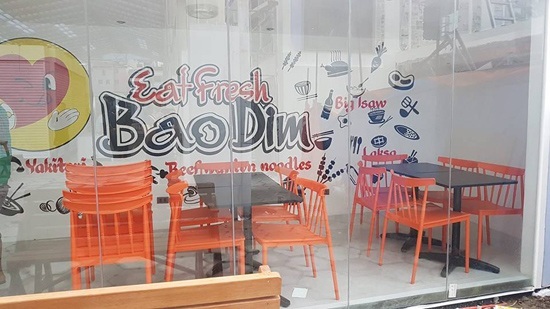 Their new Katipunan branch is EAT FRESH Bao Dim, a junior version of their regular sit-down restaurants where you can get rice toppings like Beef Brisket, Spareribs With Chicken Feet, Chicken Mushroom, and more for less than P200. Also available are Cantonese-style roasts paired with rice, like BBQ Asado, Lechon Macau, and Soy Chicken, plus dim sum, and noodles. Aside from their Katipunan branch, EAT FRESH Bao Dim is also at EXXA Tower in Quezon City, which is open for 24 hours. EAT FRESH Bao Dim Katipunan is at Katipunan Avenue corner Xavierville, Quezon City, and is on soft opening hours of 5 p.m. onwards. See a list of other EAT FRESH branches.